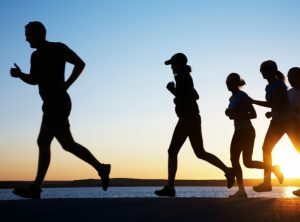 Whether you're an absolute beginner or an aspiring ultra-marathoner then I can help you achieve your goals! Combine both in-person training and online training to allow you to lose weight easily WITHOUT depriving yourself of your favourite foods! 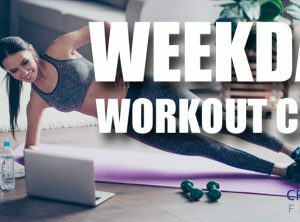 Weekly Classes to Challenge You! 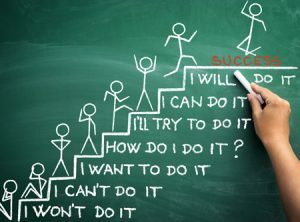 From Fitcamp to Boxercise and Running Sessions - I have a class that wil challenge you and get you fit in no time! BRAND NEW Hybrid Programme - lose weight, easily!! PLUS – 1 FREE 30-minute keeping in touch Skype call with myself that you can ‘cash in’ at any time** (usual cost £20) which I recommend using as a last resort to get to the bottom of what’s holding you back. Fancy running the Ochil Ultra but don’t quite feel ready to tackle the 50 miles in one go? Virtual runs are a great way to encourage you to get running AND you get a nice bit of bling at the end of it! 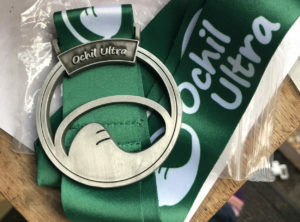 Submit your evidence and you’ll receive a genuine Ochil Ultra medal!